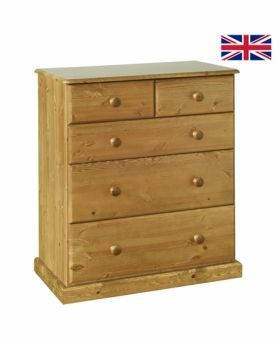 Torridge Pine is a timeless yet modern collection that is functional and stylish and will brighten up any bedroom. 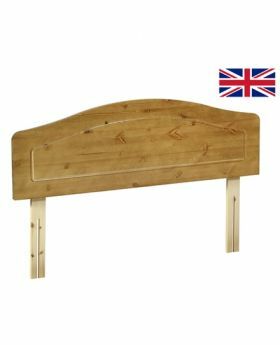 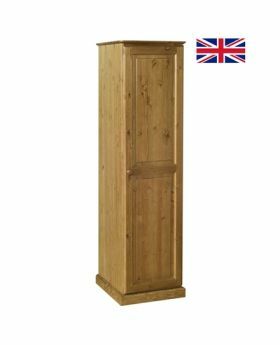 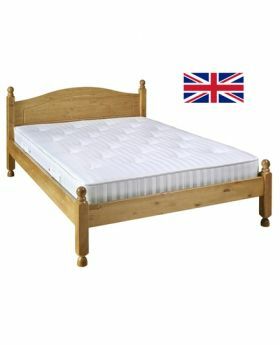 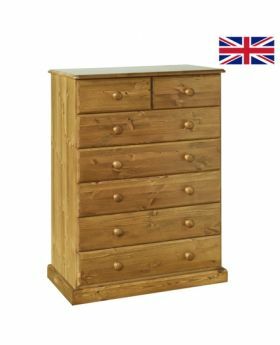 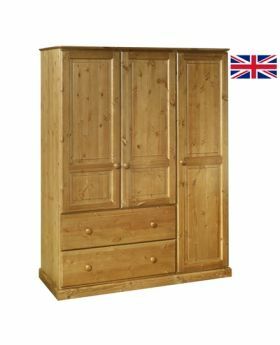 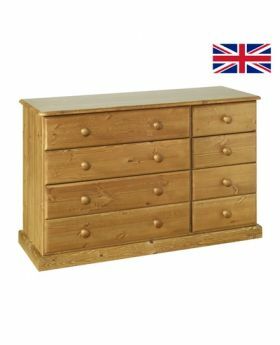 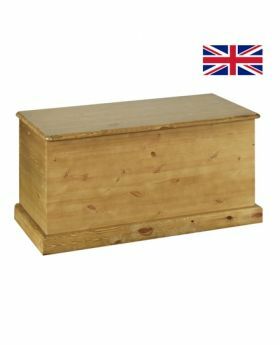 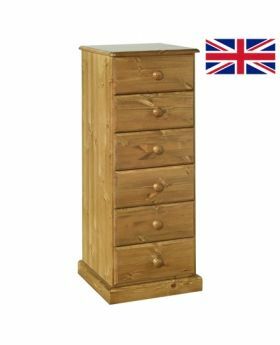 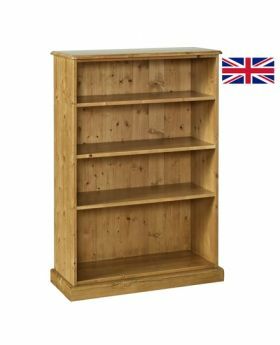 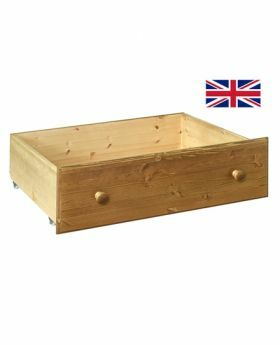 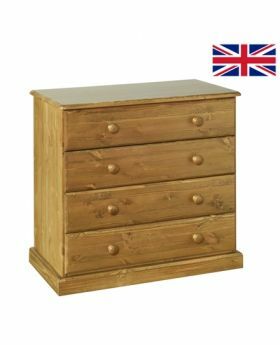 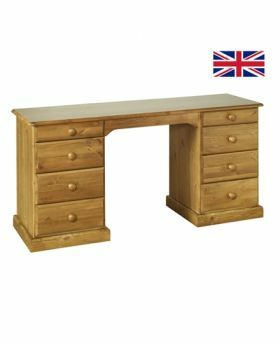 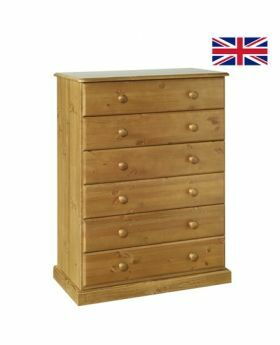 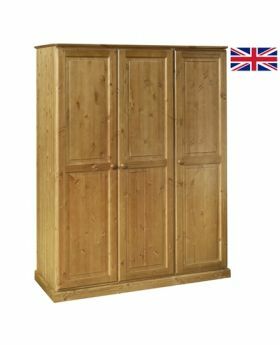 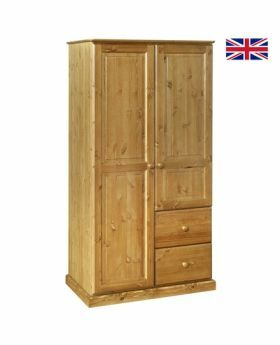 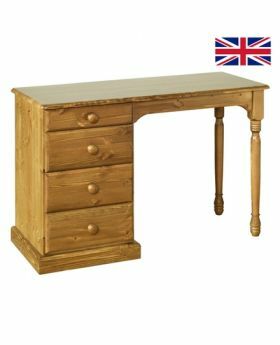 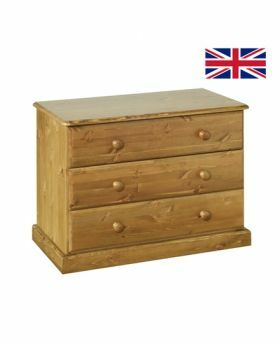 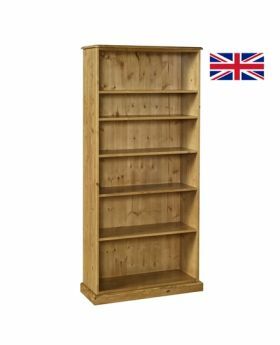 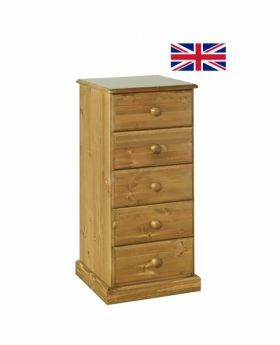 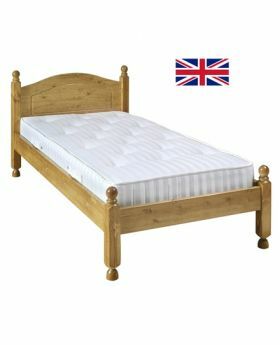 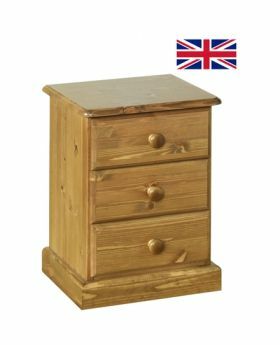 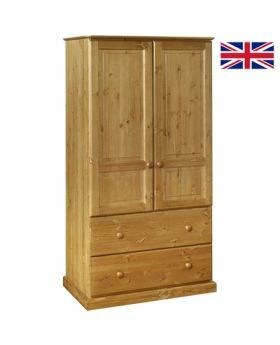 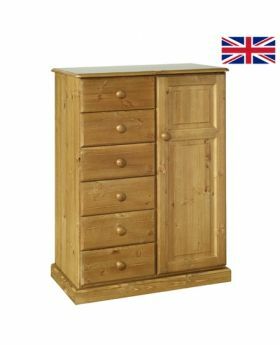 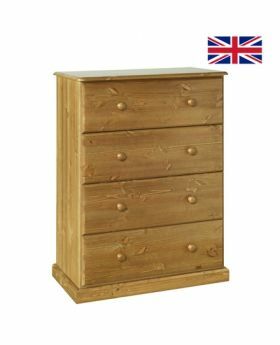 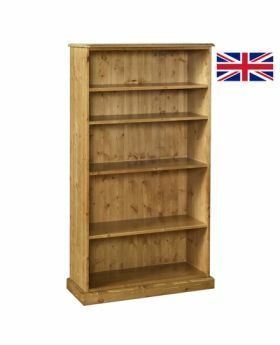 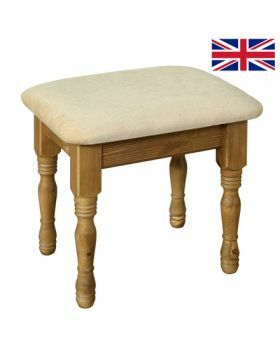 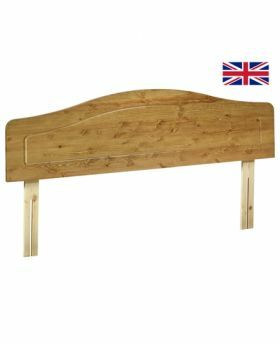 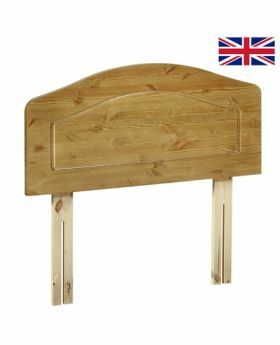 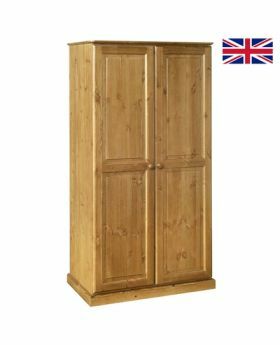 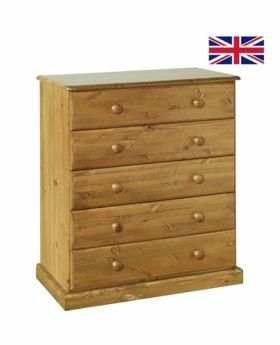 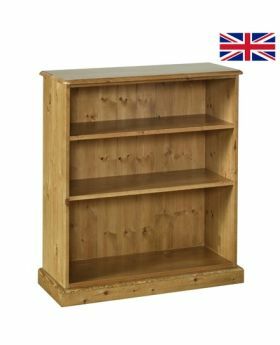 With a selection of different bedsides, beds, chests and wardrobes, also a range of bookcases from small to tall, narrow to wide. 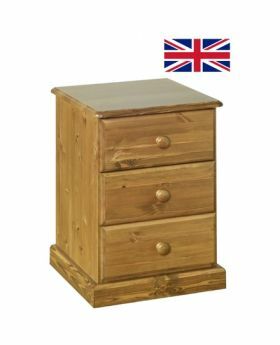 Torridge Pine is finished in high quality Kenilworth lacquer, all hand crafted from solid pine, with dovetail drawers and tongue and grooved backs & bases.